Qualys Gov Platform Launch | Qualys, Inc.
We cordially invite you to attend the launch of Qualys Gov Platform on Wednesday, June 6, 2018. This event will be held at the Spy Museum in Washington, DC. The Qualys Executive Team will discuss the vision, strategy and product roadmap of Qualys Gov Platform, and will showcase its capabilities as an integrated and FedRAMP Authorized solution for IT security and compliance for federal agencies. The International Spy Museum, a non-profit museum exploring the craft, practice, history, and contemporary role of espionage, opened in Washington, DC on July 19, 2002. The International Spy Museum is the only public museum in the United States solely dedicated to espionage and the only one in the world to provide a global perspective on an all-but-invisible profession that has shaped history and continues to have a significant impact on world events. 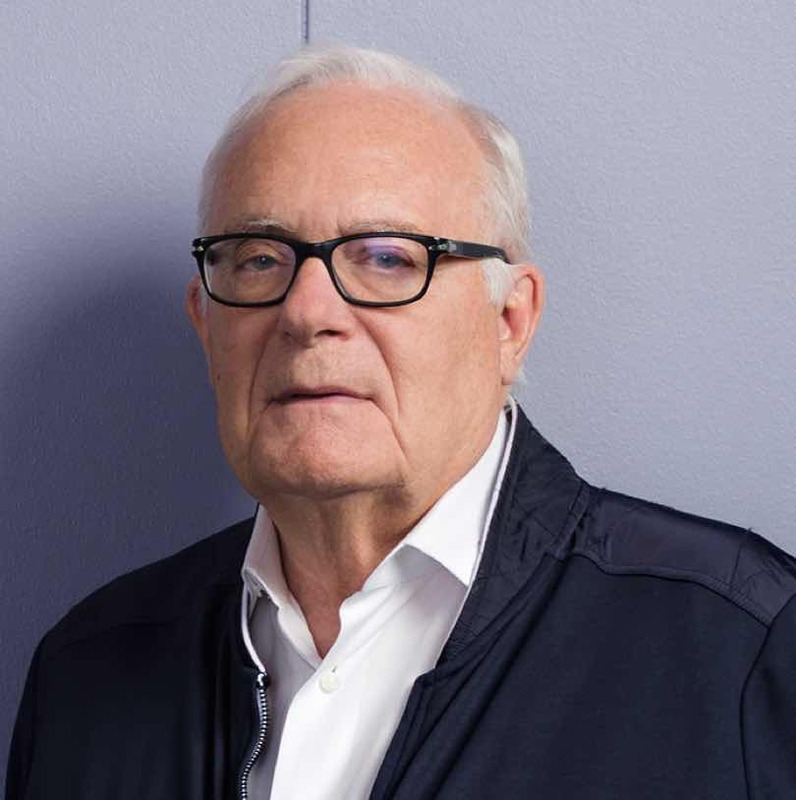 Demonstrating a unique mix of technical vision, marketing and business acumen, Philippe Courtot has repeatedly built innovative companies into industry leaders. As CEO of Qualys, Philippe has worked with thousands of companies to improve their IT security and compliance postures. Philippe received the SC Magazine Editor’s Award in 2004 for bringing on demand technology to the network security industry and for co-founding the CSO Interchange to provide a forum for sharing information in the security industry. He was also named the 2011 CEO of the Year by SC Magazine Awards Europe. 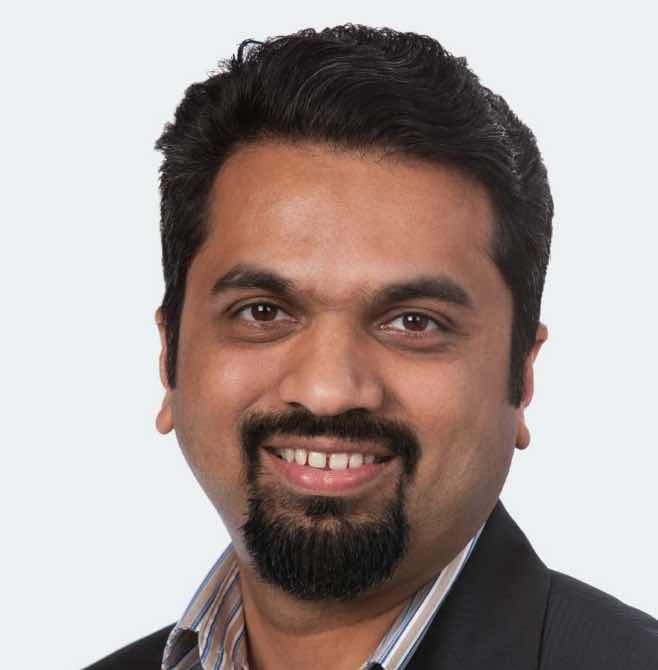 As Chief Product Officer at Qualys, Sumedh oversees worldwide engineering, development and product management for the Qualys software-as-a-service (SaaS) platform and integrated suite of security and compliance applications. A core systems and database engineer, Sumedh started at Qualys in 2003, architecting and delivering Qualys’ PCI compliance platform to meet the Payment Card Industry (PCI) Data Security Standard (DSS) requirements. Today, more than 69 percent of ASVs and 50 percent of QSAs worldwide use Qualys PCI to perform PCI DSS certification. 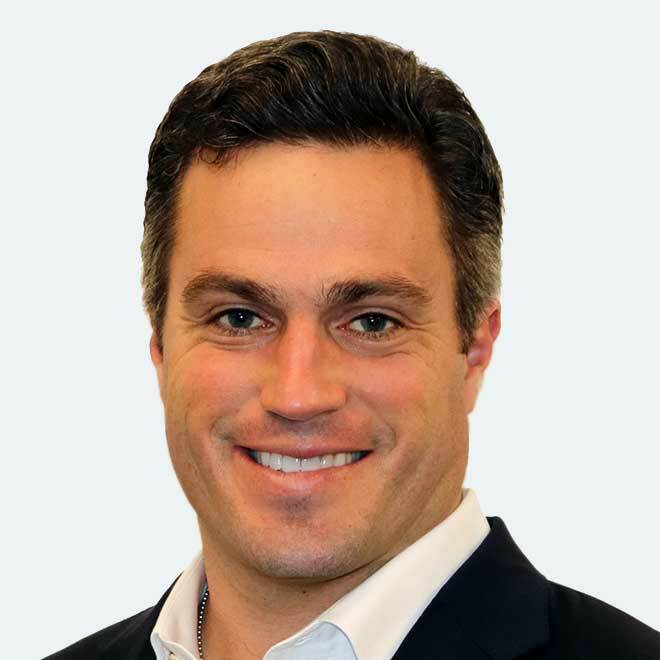 Peter Dixon is a cybersecurity entrepreneur and the CEO of Second Front Systems, a lightweight systems integrator that works to bridge the divide between the high-tech and public sectors. Peter served as​ ​the Army Technology Adoption and Coordination Officer for military venture​ ​capital engagement. He co-founded 'With Honor,' a leading action committee to support military veterans running for Congress. Peter left active duty as a Marine Corps major at the Pentagon where he led an initiative to rapidly transition disruptive technology to the battlefields of today and tomorrow. In 2010, Peter was detailed to the State Department as a special advisor on innovation where he leveraged technology and counterinsurgency skills to combat cartel violence in Mexico, mass rapes in the Democratic Republic of the Congo, and corruption in Afghanistan. Peter was an advisor to Iraqi security forces on the Syrian border and had the privilege to lead platoons of incredibly courageous scout sniper and infantry Marines in Afghanistan during intensive combat operations. He is a proud graduate of the University of North Carolina at Chapel Hill where he was a vice-president for Carolina for Kibera, a non-profit organization that prevents ethnic violence through community-based development in the Kibera slum of Nairobi, Kenya.